Jan Hellriegel's debut album It's My Sin was launched in late 1992, aided by the top five success of her first solo single, 'The Way I Feel'. The West Auckland-raised songwriter had already spent five years in all woman band Cassandra's Ears. A second solo album, the Australian-recorded Tremble, saw her being named Most Promising Vocalist at the 1996 NZ Music Awards. Hellriegel took time away from recording after 1999 single 'Melusine'. She acted on Street Legal, and began working in music publishing. Album All Grown Up was released in 2009; a Lost Songs compilation followed, with a fifth album due in 2017. The lyrics to this Jan Hellriegel single unveil a strange and cryptic vision of a woman who has gone very high, and possibly lost her mind en route. Kerry Brown's video takes a similiar path. Shot largely in Auckland's St Kevin's Arcade, it begins like many other music videos, although a couple of passersby appear to have wandered into the wrong scene. Then halfway through everyone transforms, and the clip bursts into a vision of fire, red lipstick, feather boas and circus performers. 'Geraldine' was the first single off Hellriegel's second album, the Australian-recorded Tremble. After roughly five years with band Cassandra's Ears, Jan Hellriegel went solo and managed to hit the top five of the Kiwi charts with both her first album, and first single. Hellriegel followed her debut hit 'The Way I Feel' with this, the title track from her 1992 album It's My Sin. 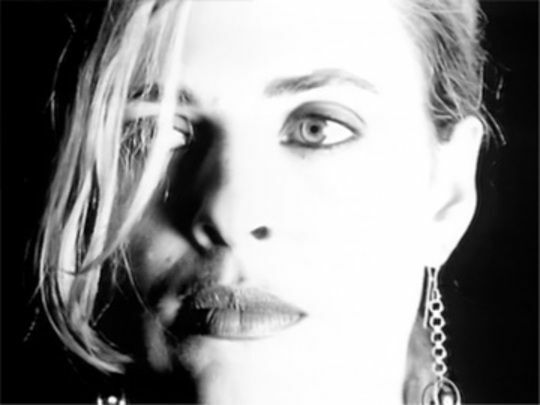 The song highlights Hellriegel's distinctive voice; Matt Noonan's monochromatic video makes a different kind of music, by concentrating on close-ups of her face. 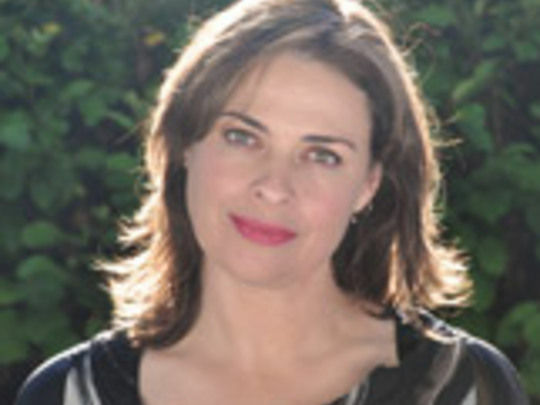 In a 2017 YouTube conversation about the song's lyrics, Hellriegel argued she had become less judgemental about the idea of taking the less trodden path.